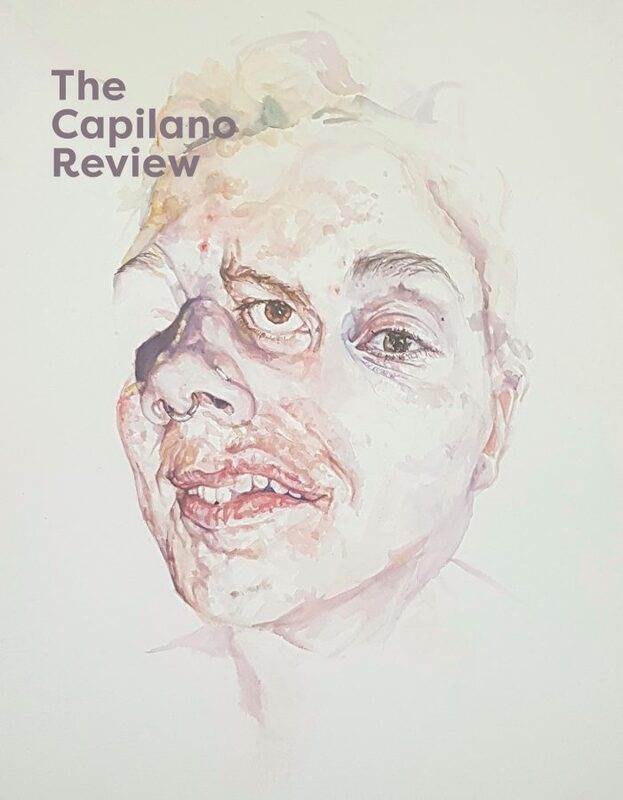 What is The Capilano Review? In 100 Days (University of Alberta Press, 2016), Juliane Okot Bitek writes a poem a day for one hundred days in the summer of 2014 on the 20th anniversary of the Rwandan genocide. 100 Days won the 2017 Glenna Luschei Prize for African Poetry, the 2016 Foreword INDIES Poetry Book of the Year Award and was shortlisted for both the 2017 Pat Lowther Award and the 2017 Dorothy Livesay Poetry Prize. Juliane’s latest chapbook, Sublime: Lost Words is available online from The Elephants. Aside from poetry, Juliane also writes creative non-fiction, fiction and essays. She is currently wrestling a beast of a dissertation (on the lost memory of the 1979 sinking of a ship on Lake Victoria) at UBC’s Interdisciplinary Studies Graduate Program, where she is completing her doctorate. We work closely in partnership with the following organizations and are grateful for their support.